Who do you trust with your data – your country? Any other state? Your husband? Your boss, your IT department? Google or Dropbox? 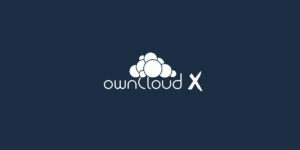 Cross them – with ownCloud X.